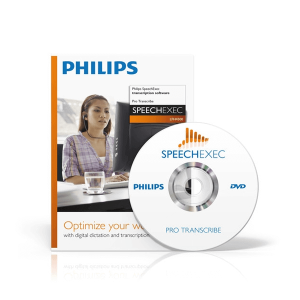 If you are doing any type of transcription work, you know how important it is to have the right digital transcription equipment and software. 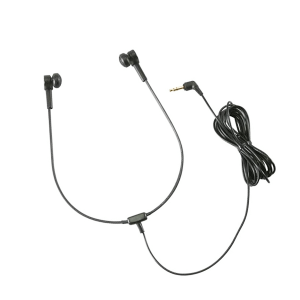 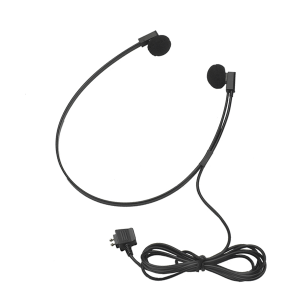 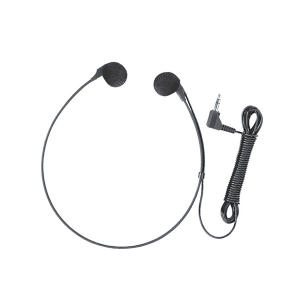 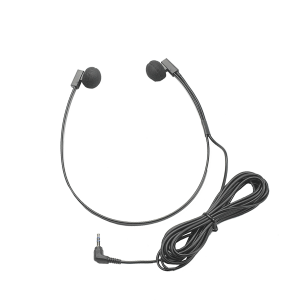 We have a great selection of only the best and most reliable transcription gear. 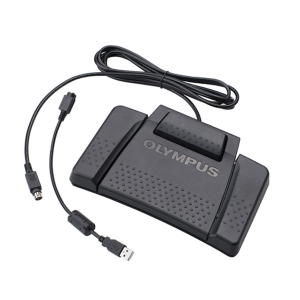 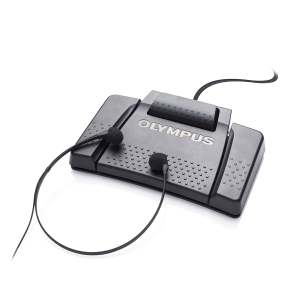 From transcription headsets to foot pedals, and transcription software, we have what you need. 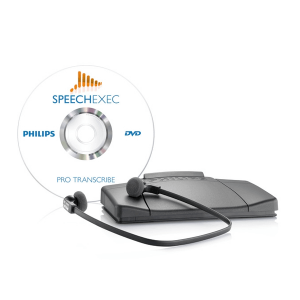 We also have transcription and dictation bundles to provide you with a complete solution. 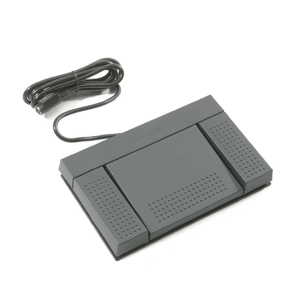 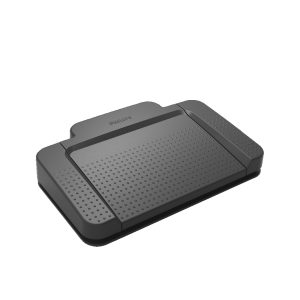 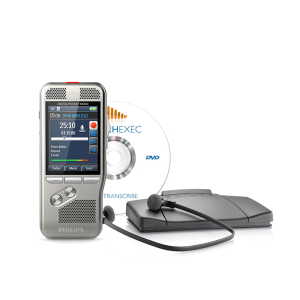 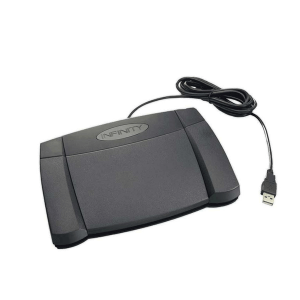 Browse digital dictation and transcription equipment below.